Our vision is to bring Ballet Education to Bromley, by introducing a new approach to teaching the art form. We fuse the rigour of the renowned Russian Vaganova system with the inclusive methods of the British Ballet Organisation. Offering classes from Primary through to Advanced level, our school seeks to bring the very best out of all its students, while enjoying their learning journey. All of our teaching staff share a professional dance background, many have performed in the most demanding principal roles ballet has to offer. Our teachers all espouse the ethos of matching high technical standards with a modern educational approach… while still having fun of course! 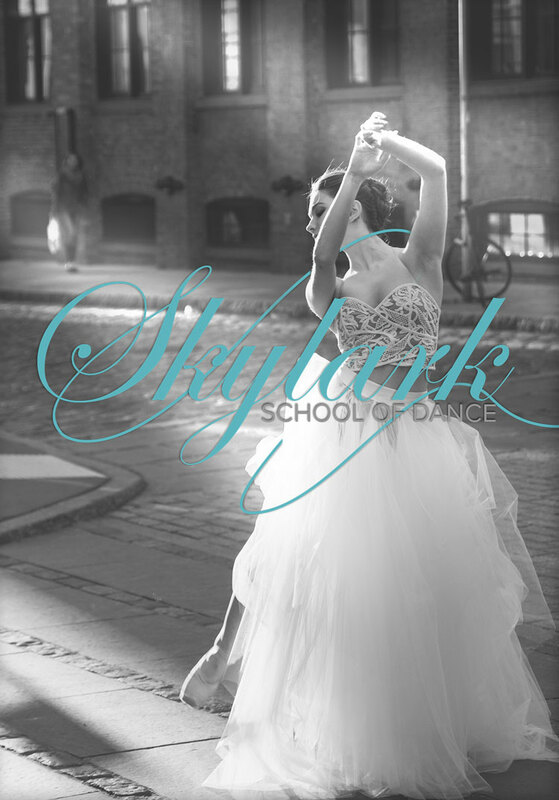 Skylark School of Dance staff are first-aid trained, insured and DBS cleared.